Who says the Weekend just got over?! 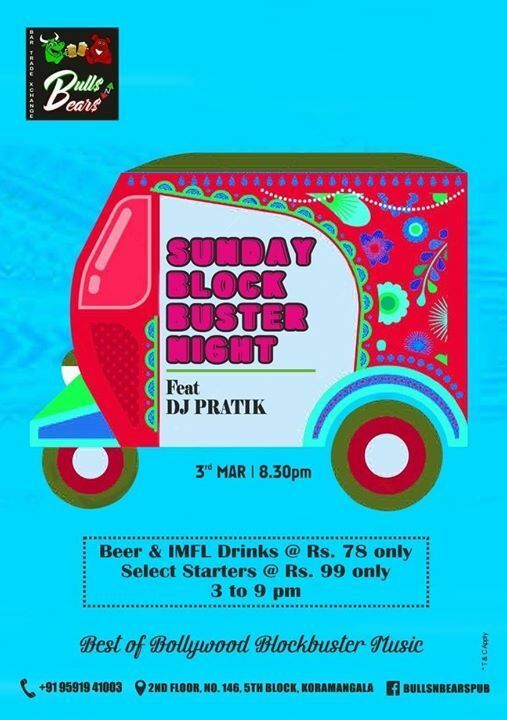 Sunday Nights just got better with Bollywood Blockbuster Nights. 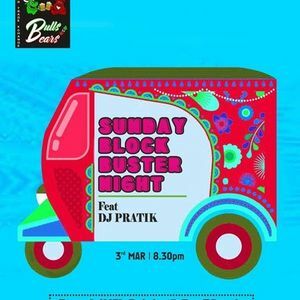 DJ Pratik Barot of "What's In A Name" fame mixing insane Bollywood and Pop Dance Remixes every Sunday @ Bulls 'n Bears Bar Trade Xchange, Koramangala. 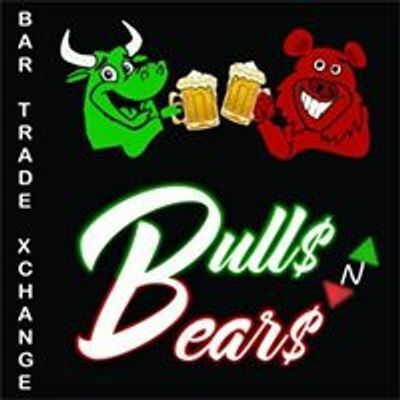 Beer and IMFL Drinks @ Rs.79 from 3 pm till 9 pm. Select Starters @ Rs. 99 only. For Table Reservations call 9591941003.